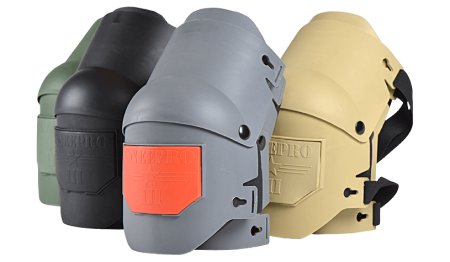 The Armor Pro Tactical Elbow Pads feature three different colors, but they all have one thing in common. They are heavy-duty. The elbow pads are designed to take a beating so your elbows don't have to. 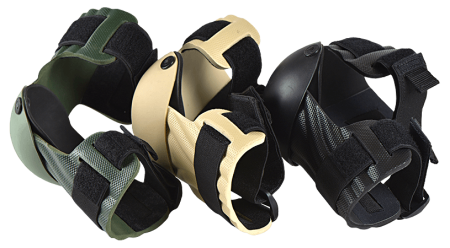 The Knee Pro Ultra Flex III comes in four colors, but these knee pads are more than just good looking. They are hard working and will keep your knees safe, even during the toughest of tasks.